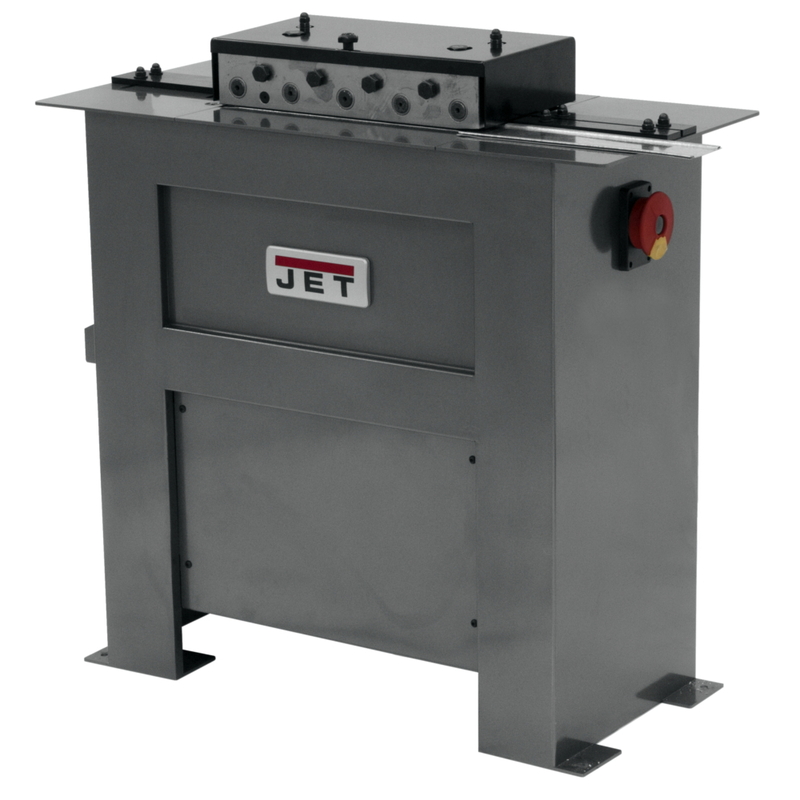 The JET Lockformer is all about durability. The all steel forming head, case hardened steel forming rolls and needle nose roller bearings contribute to years of precision performance. The heavy-duty undercarriage helps prevent damage during forklift transportation.